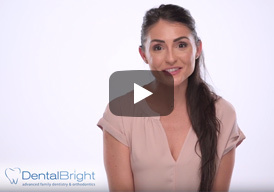 What is your Dental bright Story? 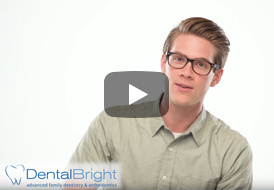 What is Nate's Dental Bright Story? 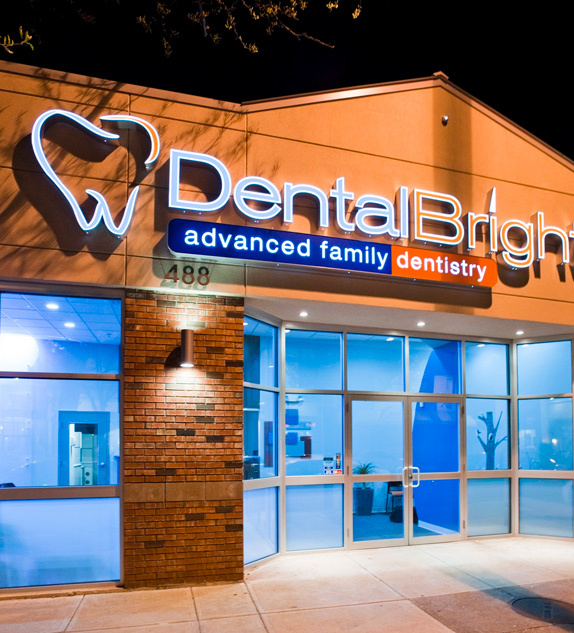 Dental Bright Advanced Family Dentistry was created out of the mission to provide the best dental care for all patients. 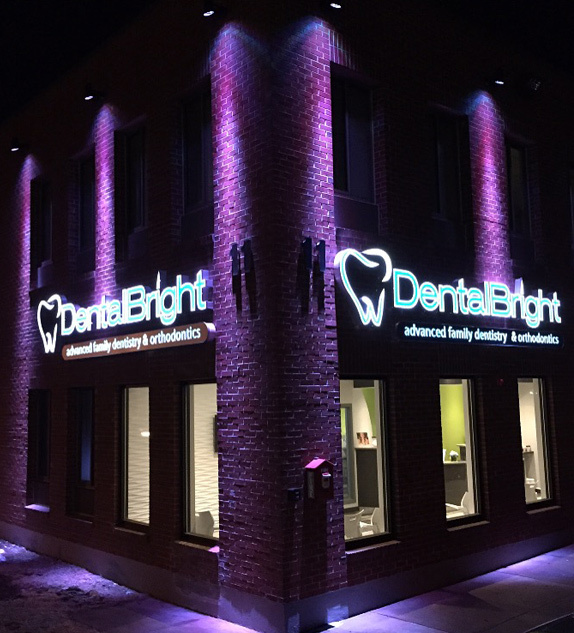 Utilizing the Doctors who have dedicated their lives to the craft of dentistry, Dental Bright will educate patients on the benefits of oral care and aid in the overall health of the area's people.